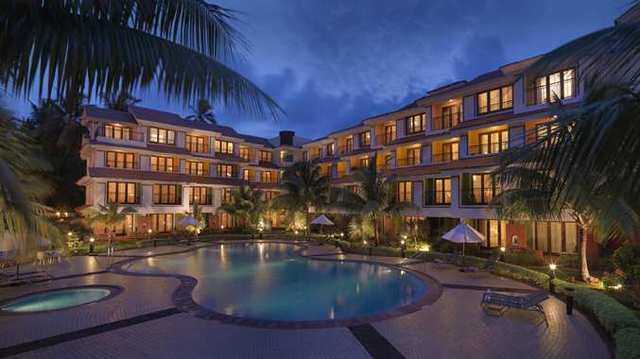 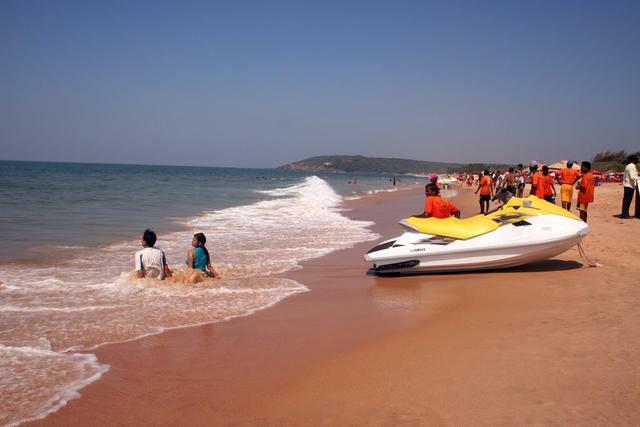 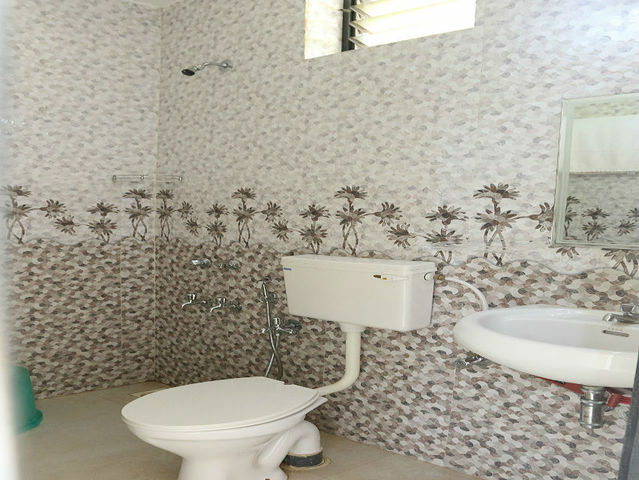 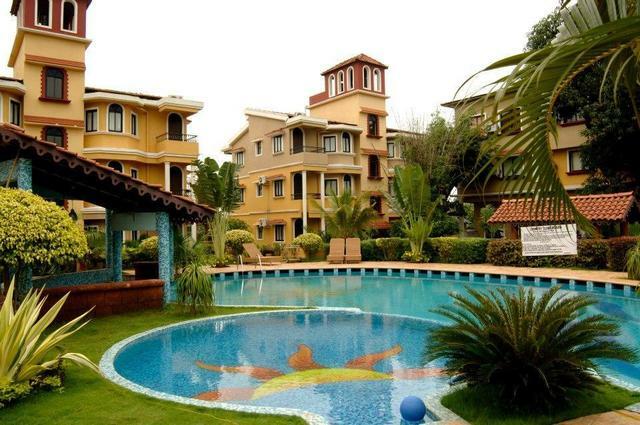 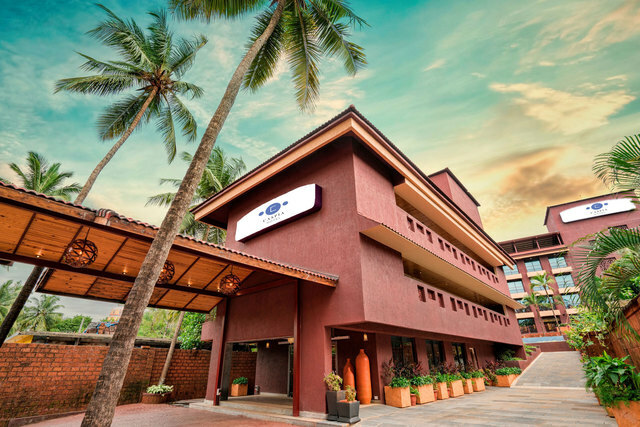 Offering a perfect backdrop for people visiting Goa to celebrate special moments like a honeymoon and an ideal accommodation for tourists coming for vacation, Dreams Palm Beach Resort is one of the perfect 2-star budget hotels in Goa. 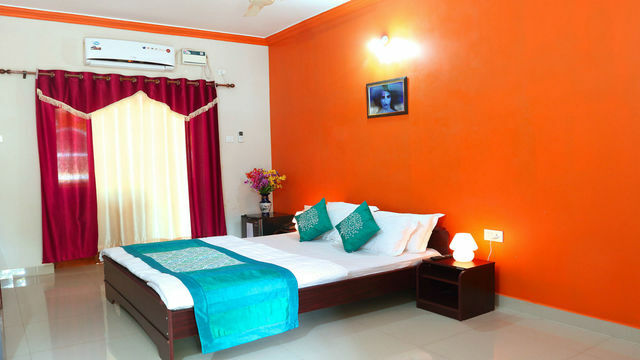 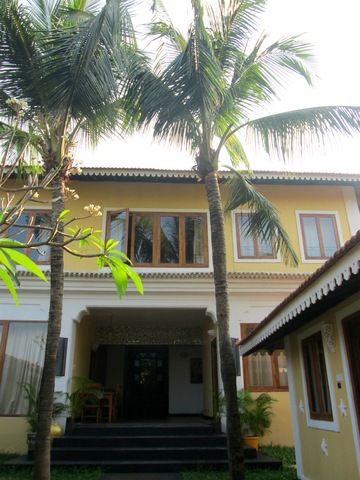 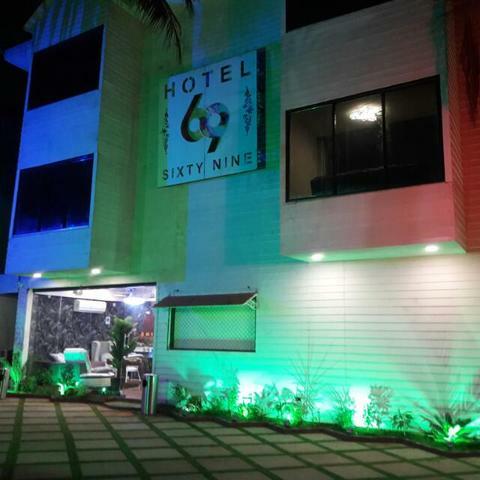 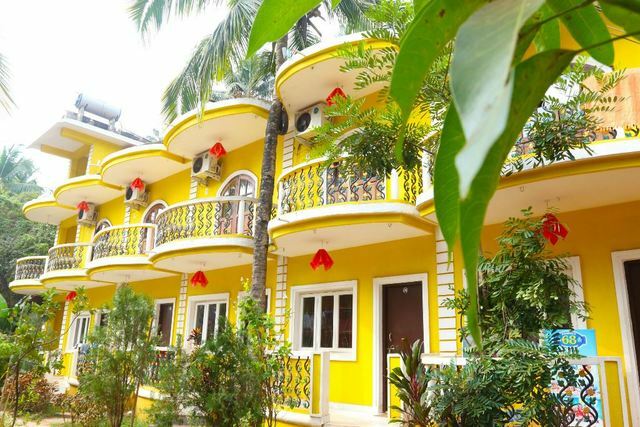 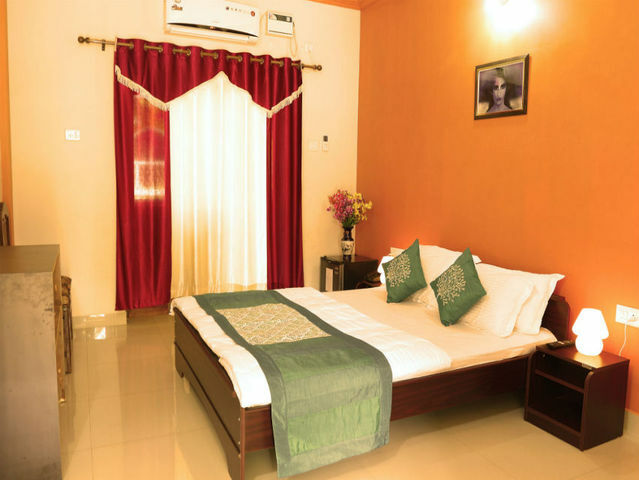 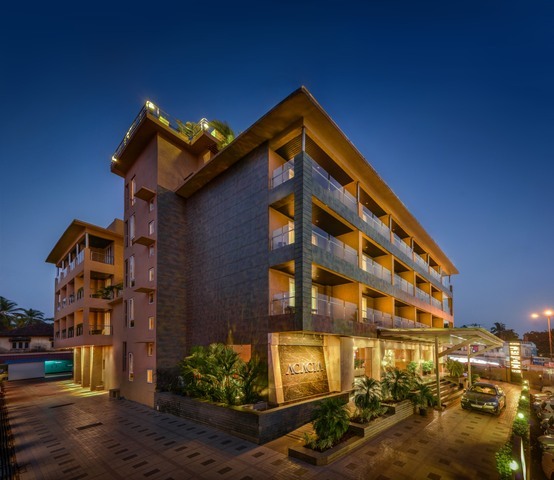 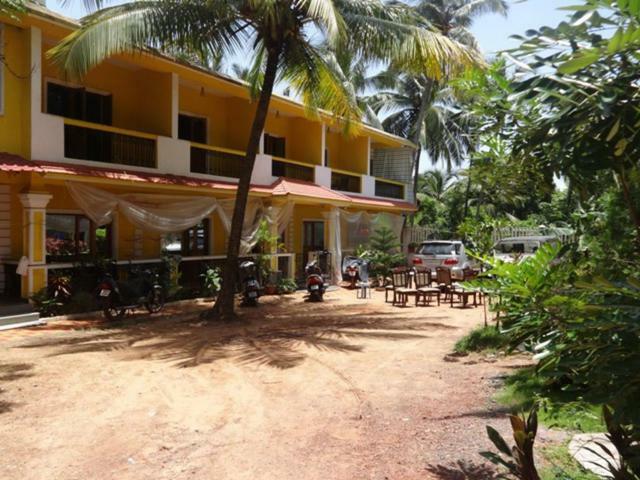 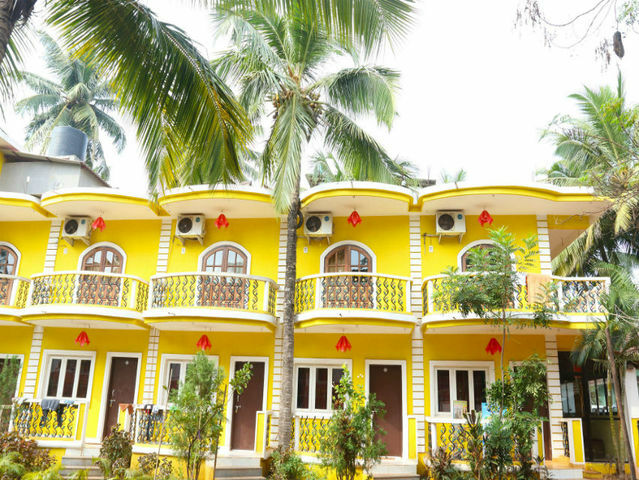 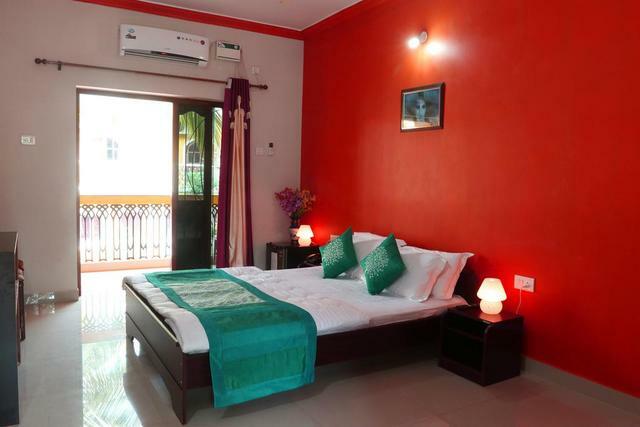 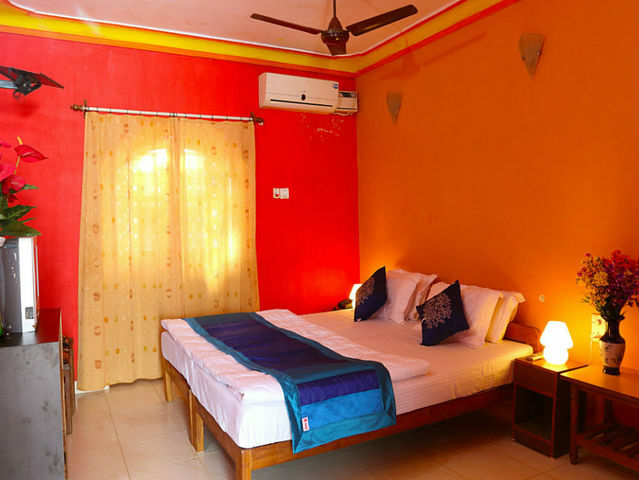 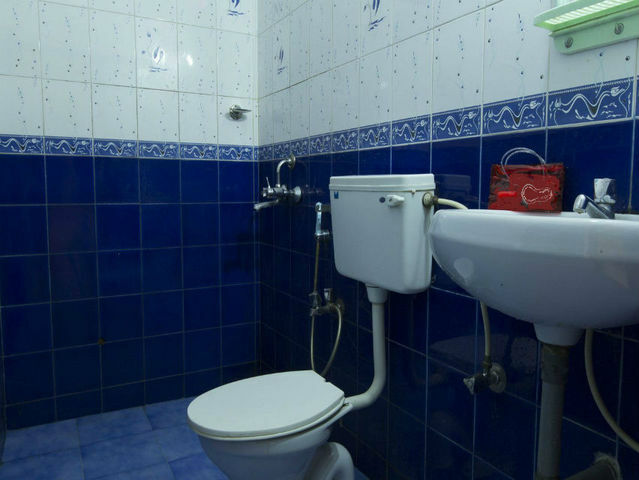 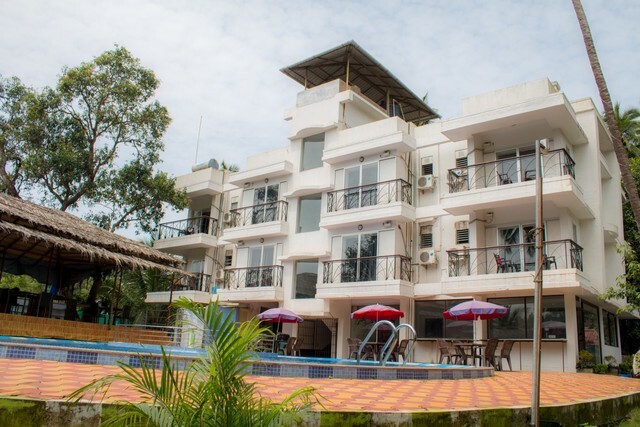 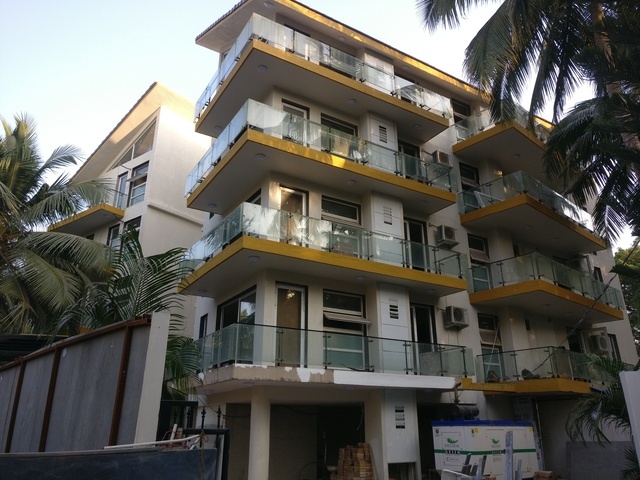 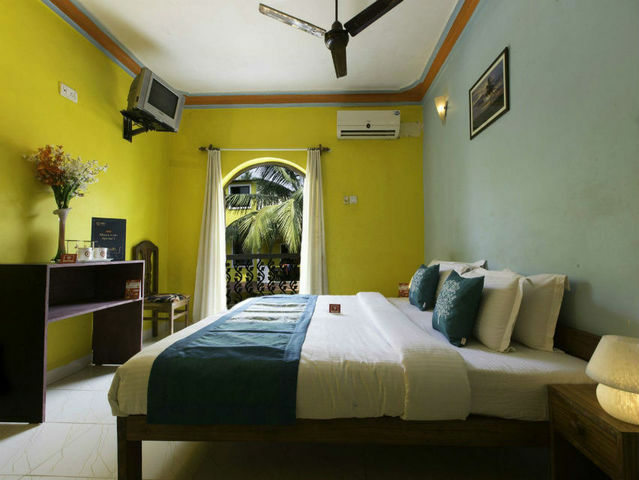 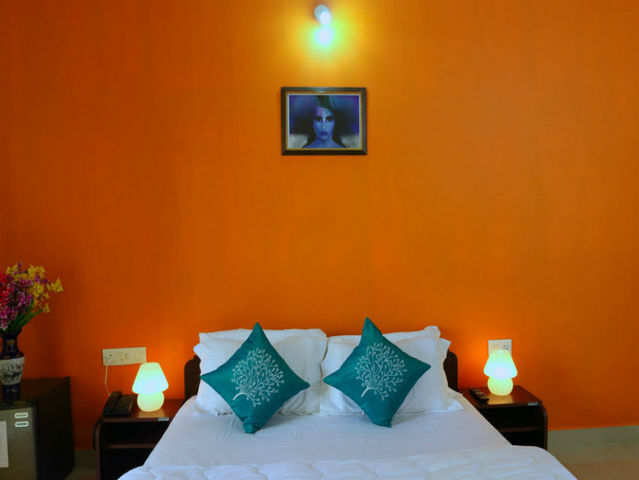 The relaxed hotel in a colourful building, located close to the popular Calangute beach, houses bright, casual rooms that feature balconies and offer complimentary Wi-Fi along with TV, air-conditioning, minibar, and room service. 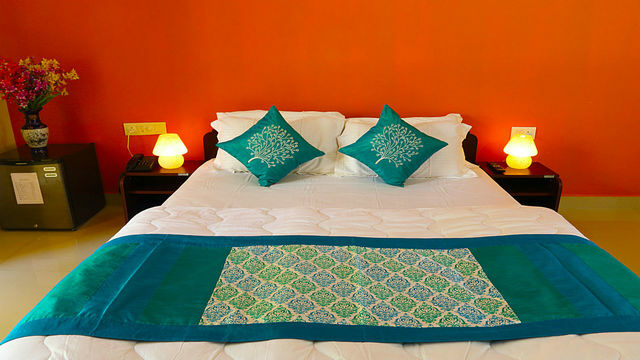 Parking is complimentary for guests staying at the property and breakfast is available by paying an extra charge. 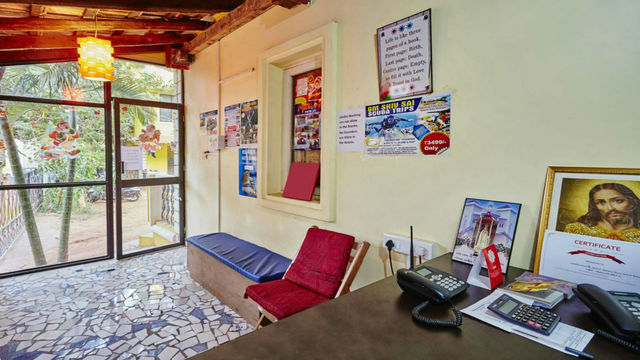 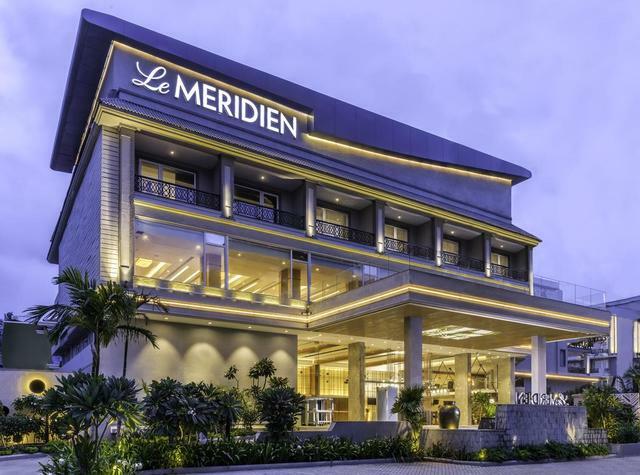 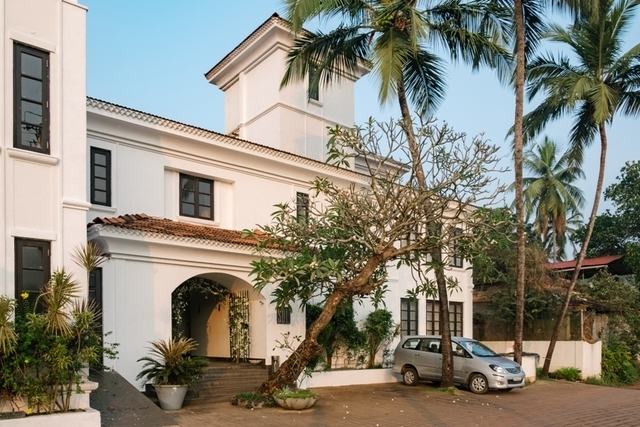 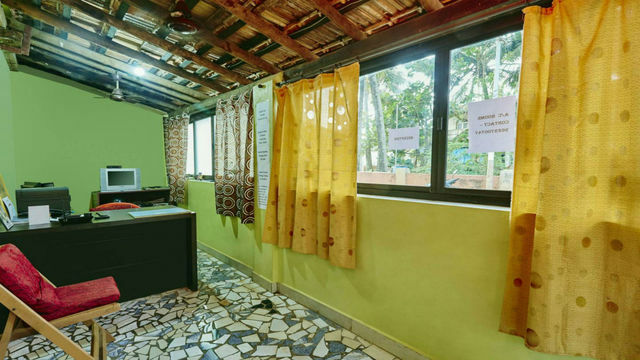 A 24-hour front desk at the 2-star property is available to ensure optimal comfort & convenience for guests while the bike rental service allows exploring nearby places in Goa with ease.